These are the newest Australian cubbies on the block, and they’ll knock your socks off. We do love a good cubby at Babyology, and these designer playhouses are among the best we’ve seen. 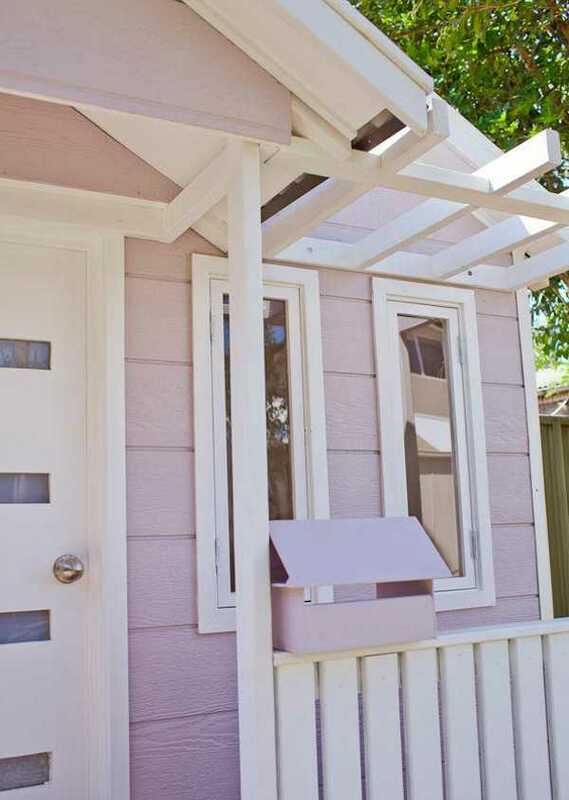 This creation from Home Sweet Cubby is more of a miniature house than a cubby. 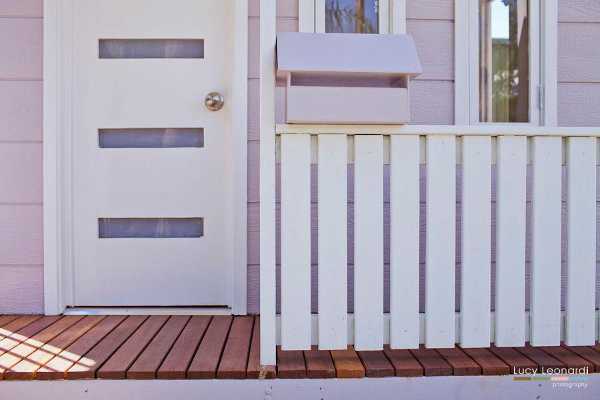 It’s nothing like the knock-about, scrap wood boxes we played in as children. While forts in trees still have their place, I must admit the advancement in cubbies is welcome. Now they’re no longer an eyesore at the bottom of the garden. With a stunner like this, you’ll be happy to have it on display. What started out as a hobby has blossomed into a business opportunity for husband and wife Dino and Mel. In fact, business is booming and they now offer interior design for their playhouses. The thing that sets these stunning playhouses apart is the attention to detail. They really do look like a house that’s been shrunk down to child-size. 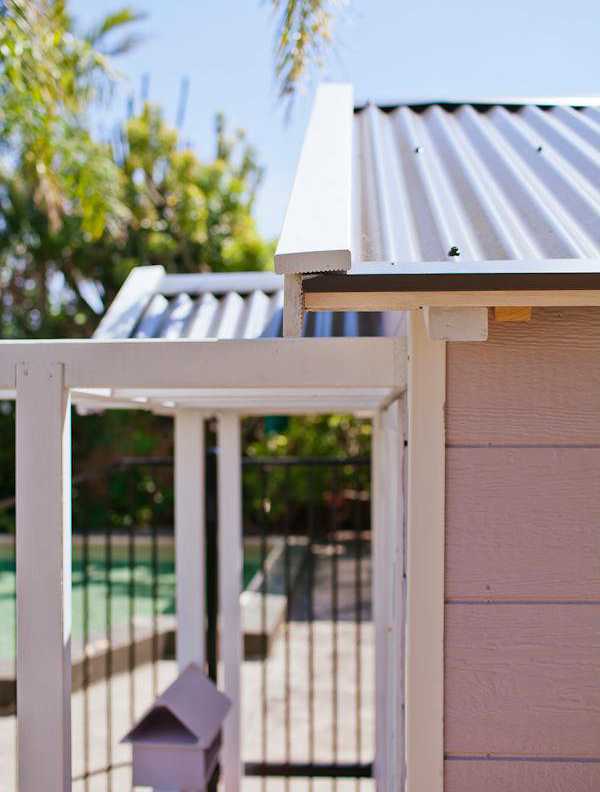 The playhouses are constructed using colourbond roofing, external grade paint, floating timber flooring and insulated ceilings. In fact, they can even construct a replica of a real home. The playhouses are also roomy, built high enough to accommodate a standing adult, and are recommended for children from two to ten years old. 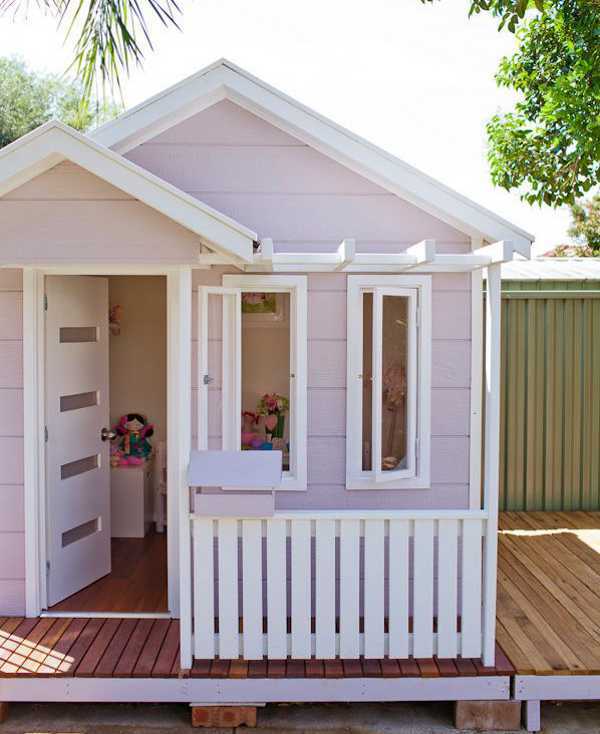 Each playhouse is a custom piece and can be sold as a flat pack unit, or with installation in the Sydney metro area. 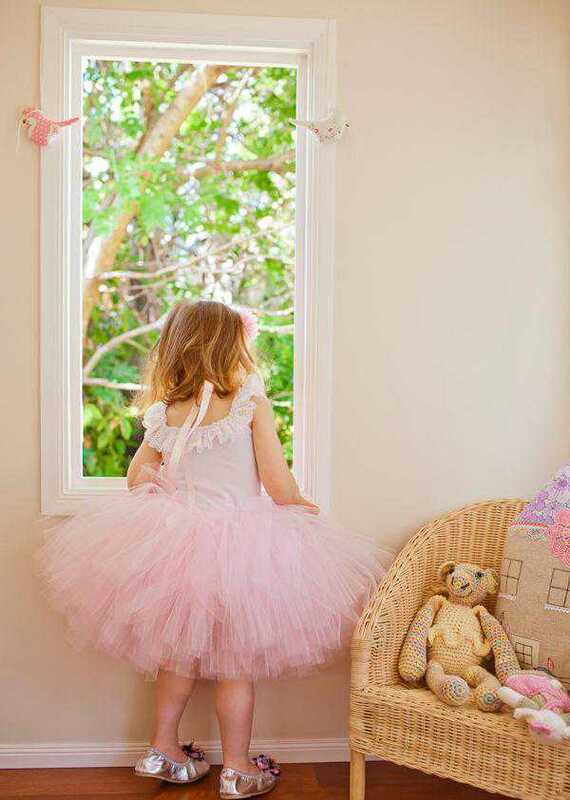 For quotes and more information contact Home Sweet Cubby.